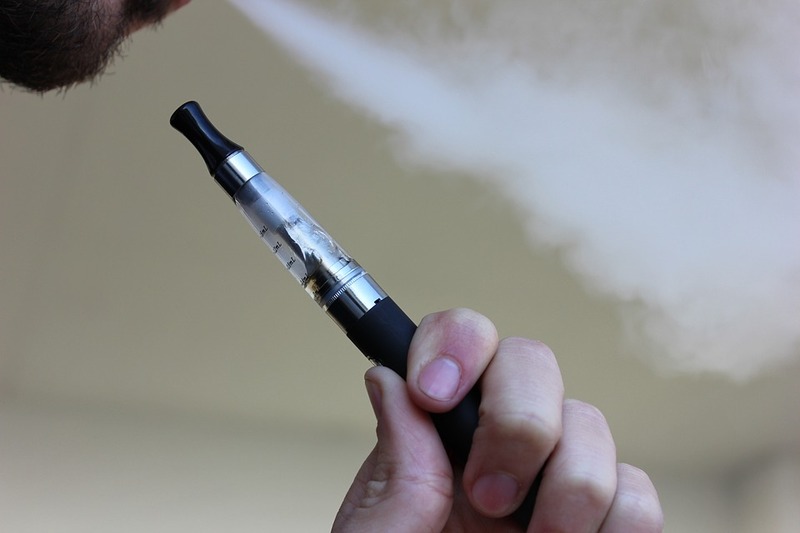 For vaping, it can be incredibly frustrating as you want that flavour hit when you inhale. If you’ve cleaned the tank, checked the coils etc and the flavour is still lacking, it’s time to consider that you have tongue fatigue. This condition even has a third name - olfactory fatigue - and will typically resolve itself in a few days, or sometimes weeks. If you’re concerned, visit your doctor, but it’s normally more annoying than a health risk. So, a lot of taste comes from our nose and sense of smell. If you’re bunged up with a cold, this is the most likely cause for why you’re not experiencing the flavour of your e-liquids like you did pre-cold. If you used to smoke and are vaping to quit smoking, you’re quite likely to suffer from vaper’s tongue. This is because smoking temporarily damages your sense of smell and taste and it can take a while to work itself out. Once you’ve fully transitioned and quit smoking, it may take a few more weeks to resolve itself. Whilst there are many possible causes, such as dehydration or illness, you can speed up recovery from this temporary condition in a number of ways. If you have any concerns it’s related to anything medical such as an illness, go and see your doctor to rule out anything serious. Probably the first thing you should try is simply changing your flavour over to something new. After a break of a couple of weeks, return to your favourite and fingers crossed it will taste as good as you remember it before it lost it’s flavour for you. If you are vaping a lot of subtle, weaker flavours, choose something a little stronger that might have more of an impact and awaken your taste. More earthly e-liquids could cut through and be just as enjoyable. As the cause of your vaper’s tongue could be a dry mouth or dehydration, it’s a good idea to make sure you’re drinking enough water. An added bonus to this is that water will also clean your palette so you’re more likely to taste a flavour without anything else getting in the way or blocking it. See if this works for you - some people try to reset their taste buds by breathing in coffee ground aromas. As they smell great, it’s worth a shot. You can also use more traditional palette cleansers like citrus fruits lemon and lime. In line with all of this, make sure you’re keeping good oral health with brushing and flossing, mouthwash, whatever your routine is. The healthier your mouth is, the better it can taste! Lastly, you do have to give it time. Damaged or fatigued tastebuds can take two weeks to get back to normal. Try to relax as well, as this can help. If you found this post useful, let us know with a share or by commenting below. We’d also be interested in hearing about you're own solutions for vaper’s tongue, if you have recommendations? What’s in Vape Juice and CBD Vape Oil?